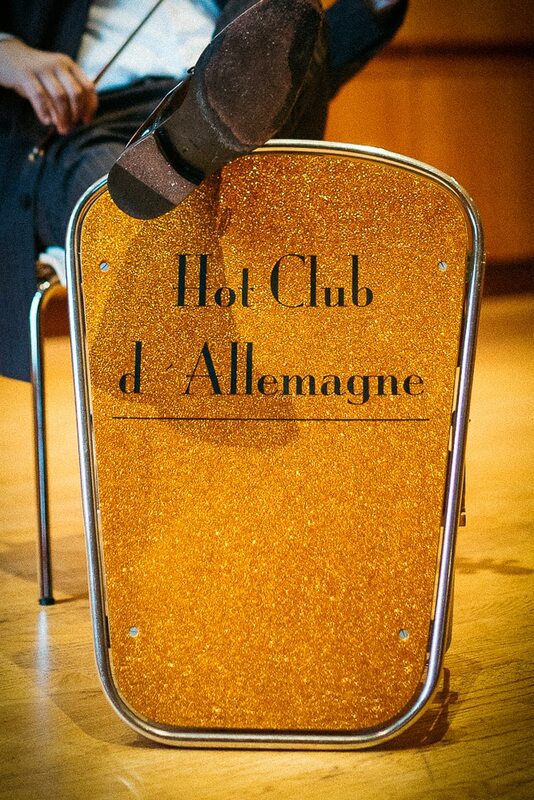 Here you can see an overview of coming performances of »Hot Club d’Allemagne«. We would be pleased to be able to see you at any one of these dates. You can also check the archive of past dates. If you like to stay tuned in term of upcoming events you can tell us in this E-Mail.